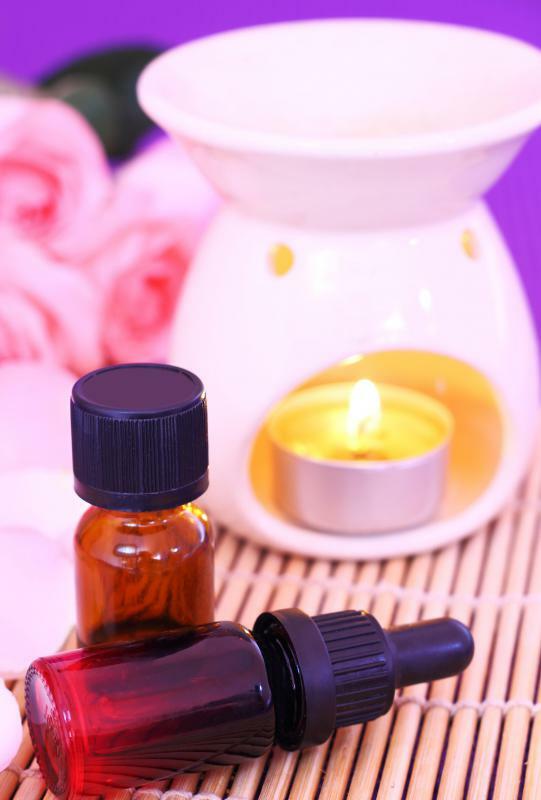 Anise hyssop oil is used in aromatherapy. Anise hyssop is an herb prescribed in Chinese medicine to treat heatstroke. Anise hyssop has been used to ease tension headaches. Anise hyssop is an aromatic perennial herb that smells and tastes like anise, but is a different plant. A member of the lamiaceae or mint family, the scientific name of anise hyssop is Agastache foeniculum and it is commonly known as licorice mint. Anise hyssop reaches a height of 2 to 4 feet (0.6 to 1.2 meters) with a 1-foot (0.3 meter) spread. Late in the summer it produces showy spikes of flowers 4 to 6 inches (10 to 15 centimeters) long that have a blue to violet coloration. It propagates easily from seeds, cuttings, and root division, and is used as an ornamental, a culinary herb, and a natural medicine. This herb has square stems and green, serrated leaves that have gray hairs on the bottom surface. It thrives in full sun with well-drained soil, but can tolerate partial shade. Bees, butterflies, and hummingbirds are attracted to the flower's color, scent, and nectar. The herb is often used as a low hedge or border at the rear of a garden. Its leaves can be used as a flavoring and natural sweetener in teas. The flowers and leaves can be used dry or fresh. Anise hyssop leaves are commonly boiled and drunk as a pleasant-tasting tea with the scent of black licorice and hints of sage, lemon, and black pepper. The edible leaves and flowers are sometimes used to flavor salads, sugar, baked goods, and honey. They can be used as a substitute for anise seed in recipes. Anise hyssop contains essential oils which are used in aromatherapy and the perfume industry. Dried flowers of anise hyssop are used to make potpourri, crafts, and decorations since drying doesn’t cause them to lose their color or scent. The flowers turn a darker blue when dried and look striking in floral arrangements. They should be harvested when they are in full bloom. The flowers and leaves can be used dry or fresh. Anise hyssop has been used by various cultures around the world for its medicinal properties. 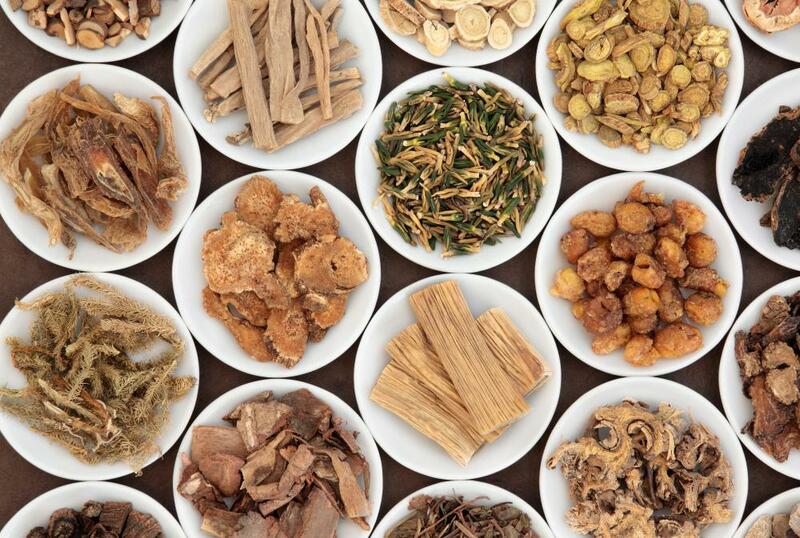 It was prescribed in traditional Chinese medicine to treat heatstroke, angina, and fever, and is still used as a natural remedy today. Drinking the tea has a mild, tranquilizing effect which can help relax tense muscles and ease tension headaches. The tea can also relieve coughs and other cold symptoms, and acts as a heart restorative. It is a digestive aid, and the tea can inhibit gas and bloating when imbibed with food. Is There a Difference between Anise and Fennel? What Are the Best Tips for Cooking with Anise Seeds? What are the Medical Uses of Agastache Rugosa?